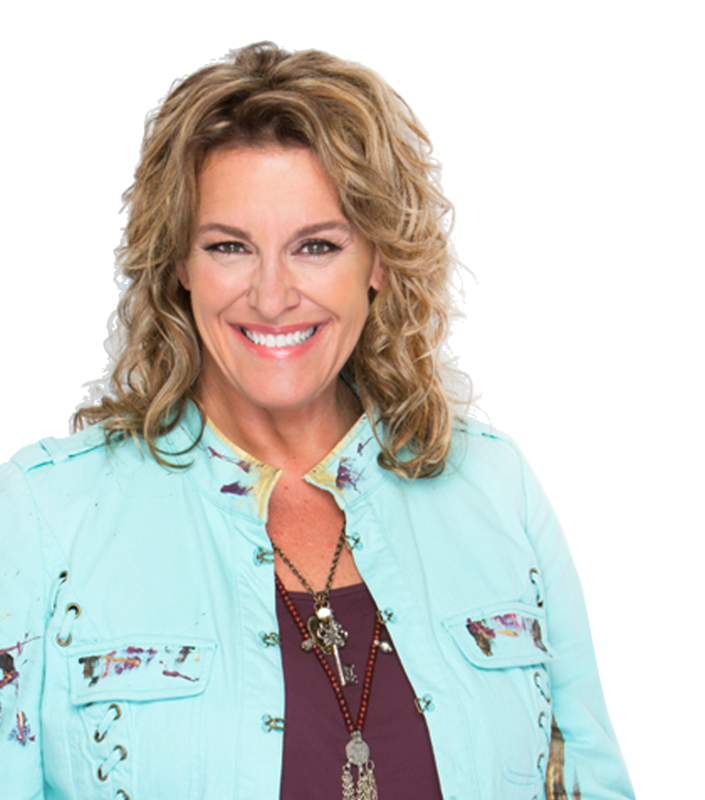 Loral Langemeier is a money expert, sought after speaker, entrepreneurial thought leader, and best-selling author of five books who is on a relentless mission to change the conversation about money and empower people around the world to become millionaires. The CEO and Founder of Live Out Loud, Inc. – a multinational organization — Loral shares her best advice without hesitation or apology. What sets her apart from other wealth experts is her innate ability to hone in on the skills and talents of everyday people to inspire them to generate wealth. She has created, nurtured, and perfected a 3-5 year strategy to make millions for the “Average Jill and Joe.” To date, the company has served thousands of individuals worldwide and created hundreds of millionaires through wealth building education keynotes, workshops, products, events, programs, and coaching services.Luminaries including Bob Proctor, John Gray, Jay Conrad Levinson, and Michael Gerber are powerful champions of her work. T. Harv Ecker says, “Loral Langemeier’s investment strategies make millionaires – and the best thing is that anyone can use them.” Loral’s straight talk electrifies audiences and inspires powerful action from live stages and television programs ranging from CNN, CNBC, The Street TV, Fox News Channel, Fox Business Channel-America’s Nightly Scoreboard, The Dr. Phil Show and The View. She is a regular guest-host on The Circle in Australia and has been featured in articles in USA Today, The Wall Street Journal, The New York Times, Forbes Magazine and was the breakout star in the film The Secret. With unquestionable candor, she is quick to speak truth that leaves no doubt about her point of view.